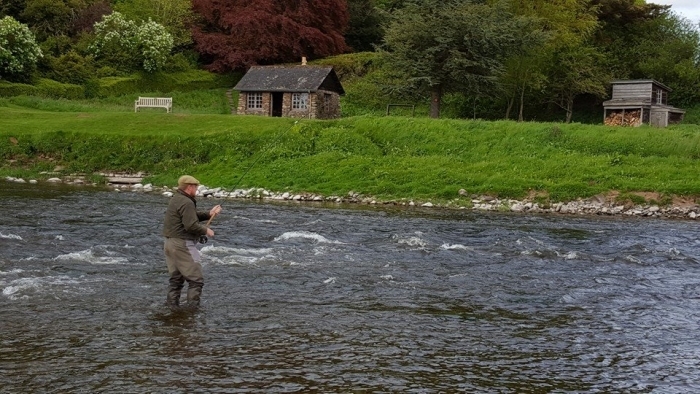 Upper Floors - part of Roxburghe Estates - has 1.5 miles of some of the best fly water in Scotland and is one of the most attractive beats on Tweed. 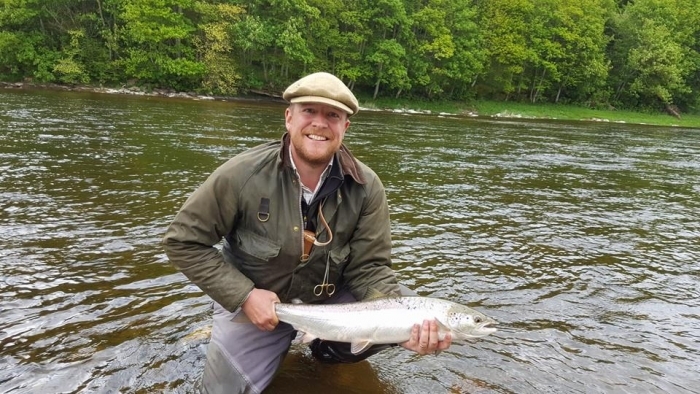 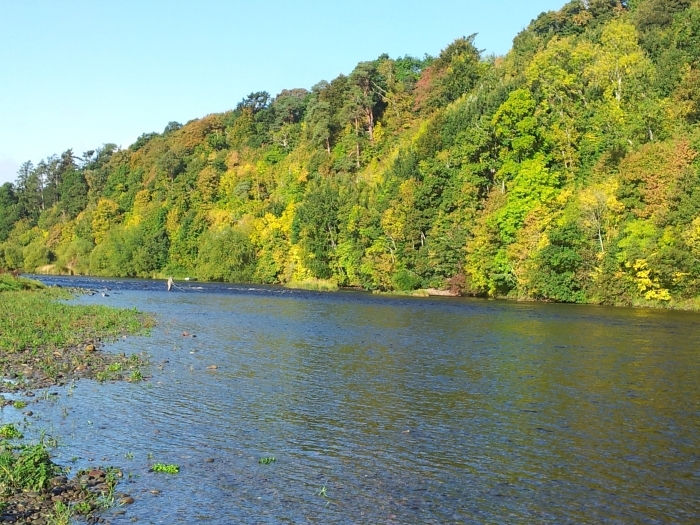 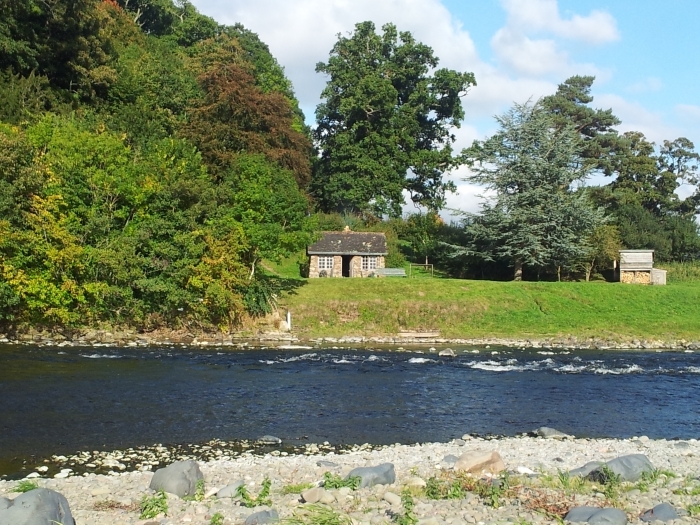 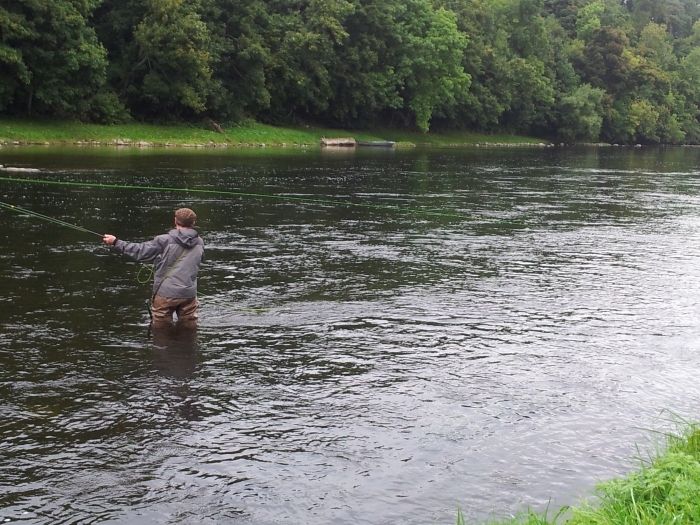 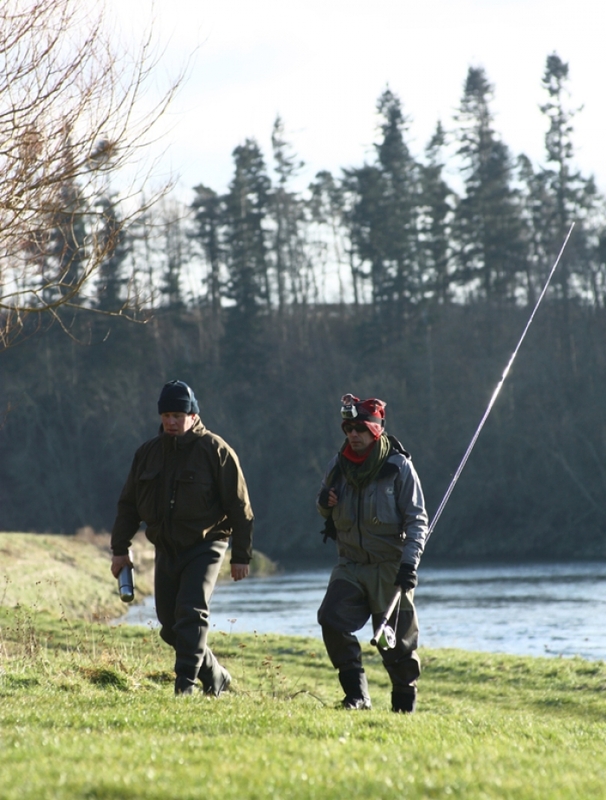 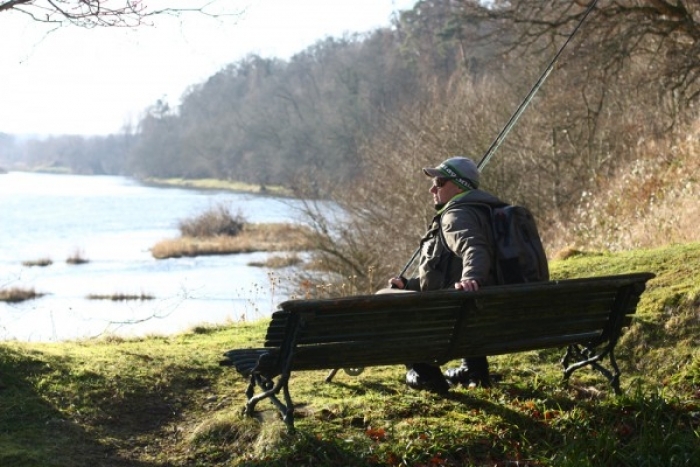 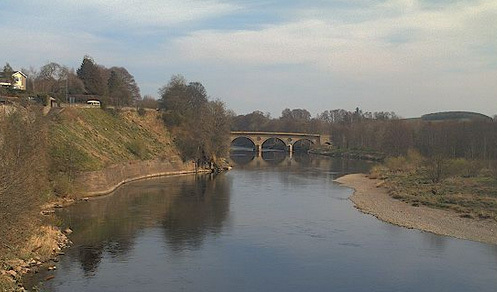 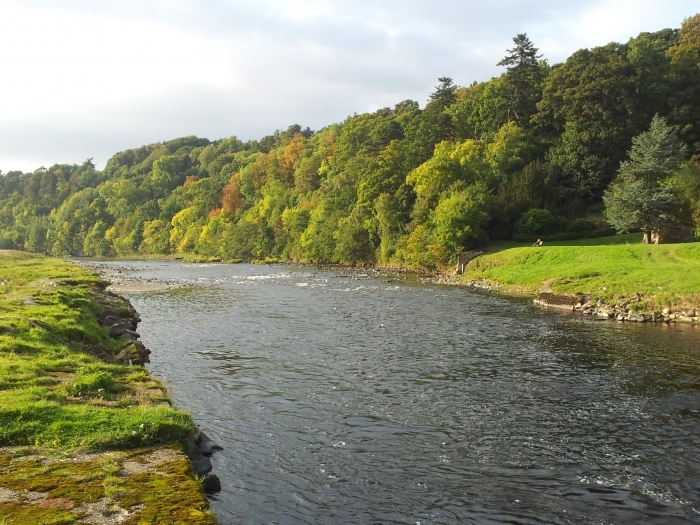 Situated just 1.5 miles up stream of Kelso, it is one of the most sought after beats on Tweed with a 5 year catch record of 231 salmon/grilse. 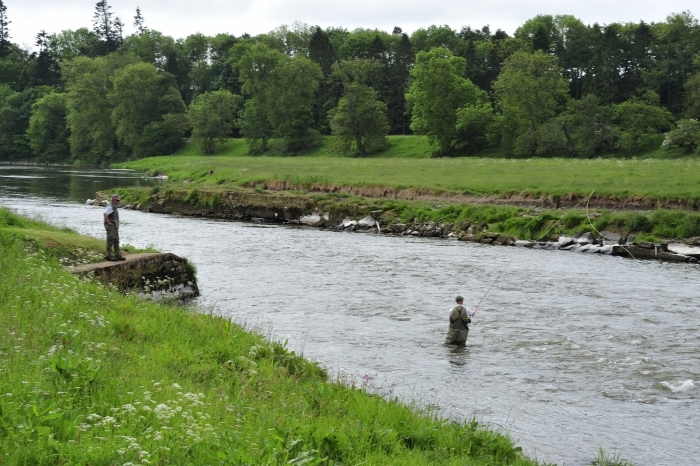 There are 17 named pools, offering a good variety of bank, boat and wading opportunities. 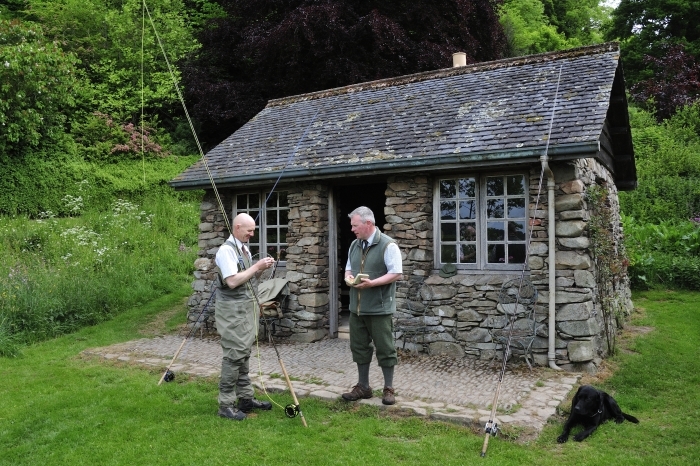 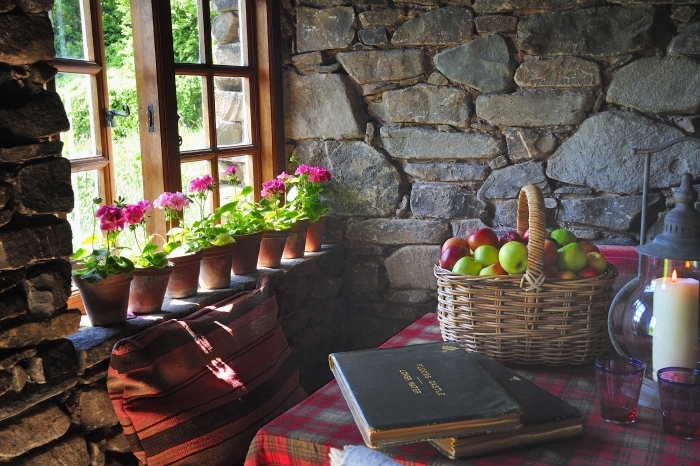 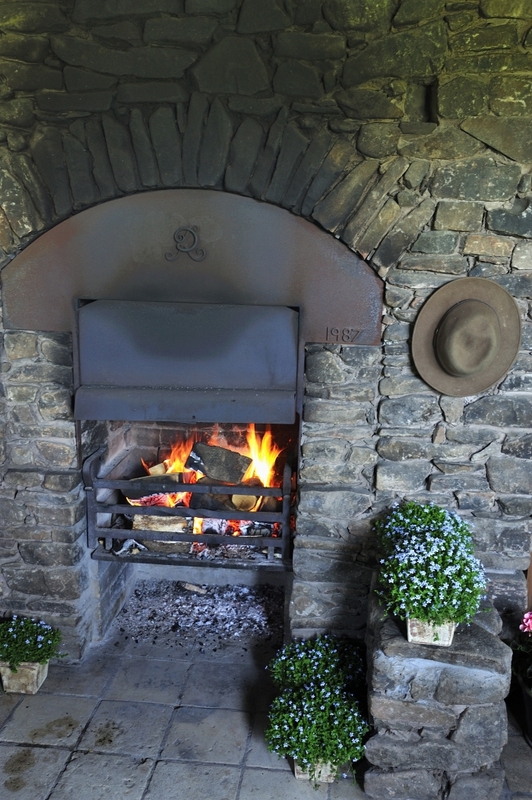 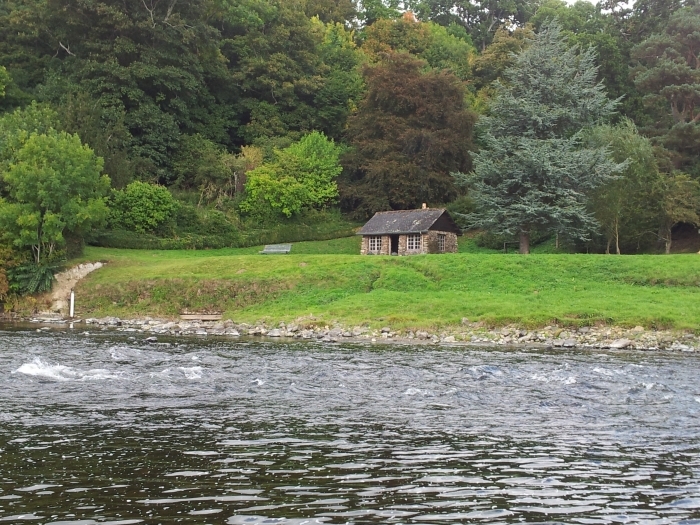 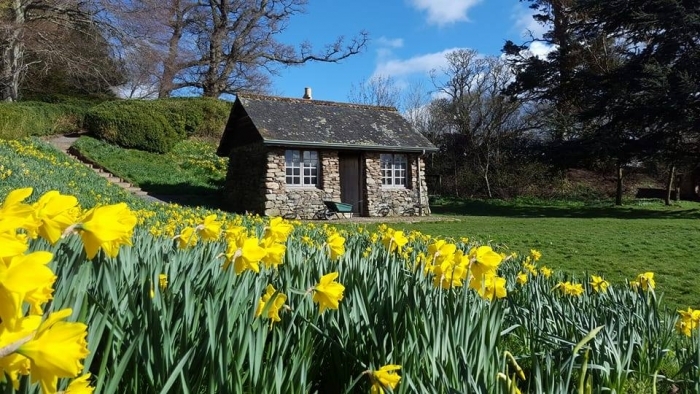 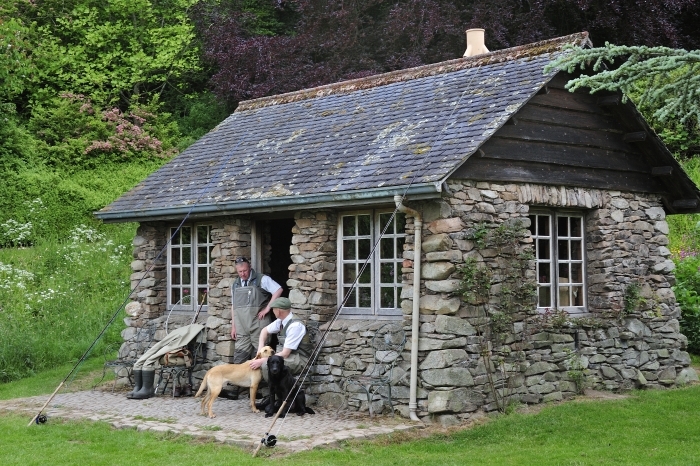 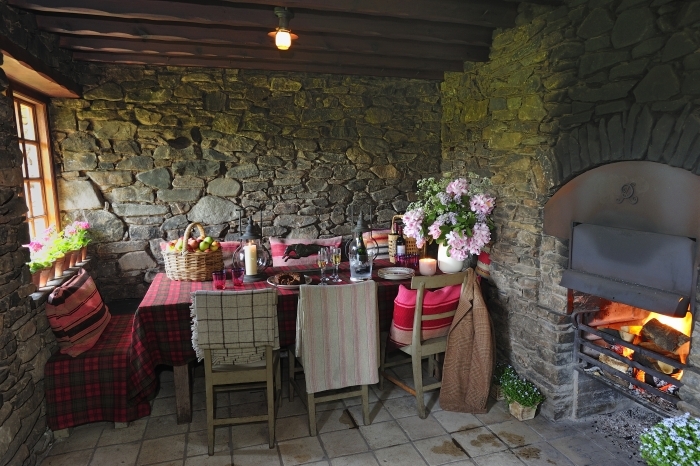 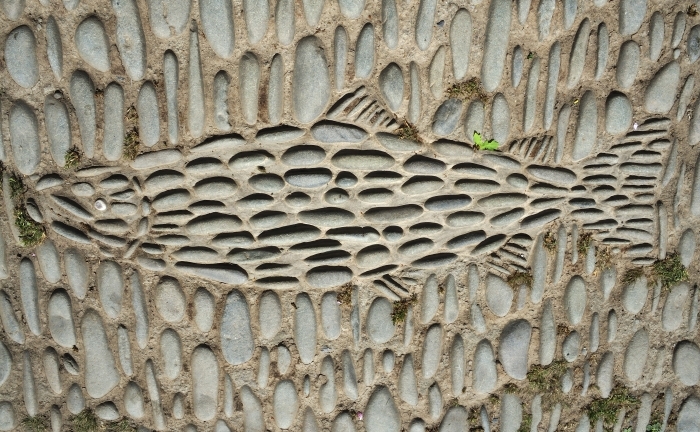 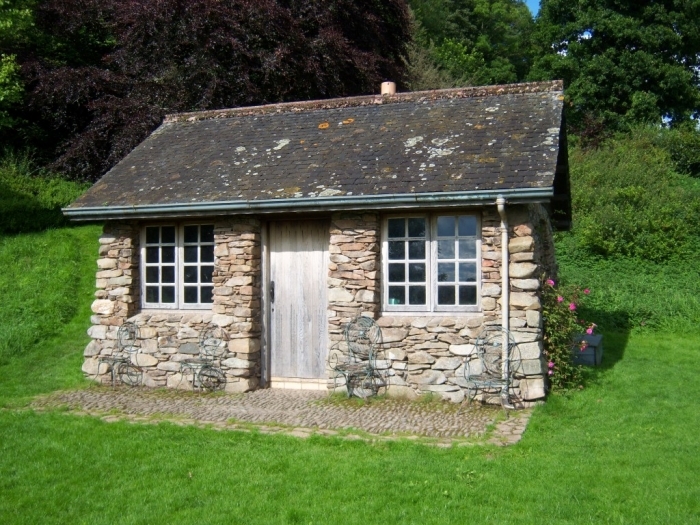 There is good access to all the pools and along the beat and a very pretty stone fishing hut with a log fire. 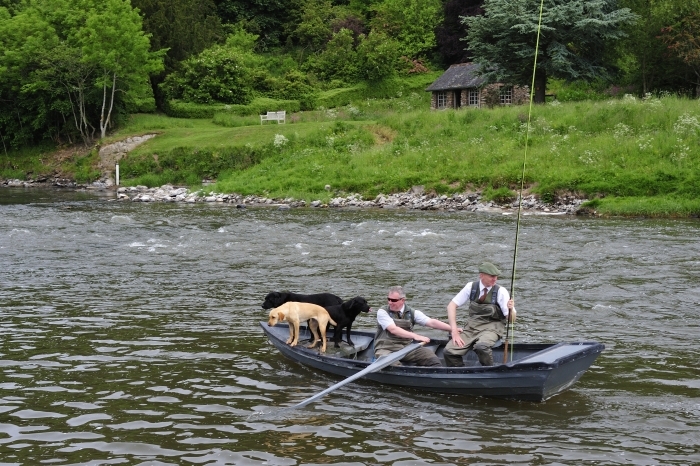 There are two full time experienced boatmen employed on the beat. 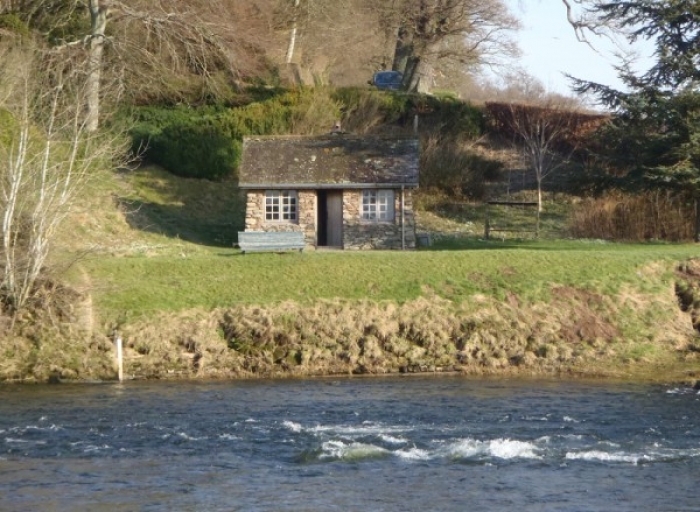 From June to the middle of August, guests are shown to the beat but the boatmen do not accompany them permanently throughout the day â€“ they will however be on hand to help if required. 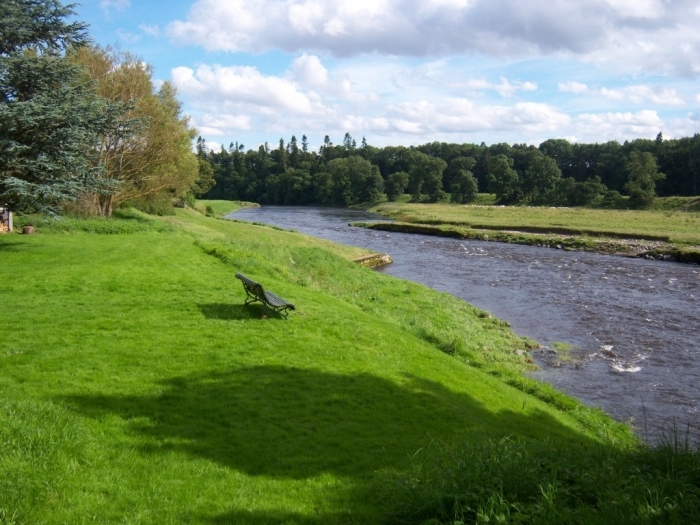 For lunches you can visit the Terrace CafÃ© situated in the grounds of Floors Castle just a mile from the beat. 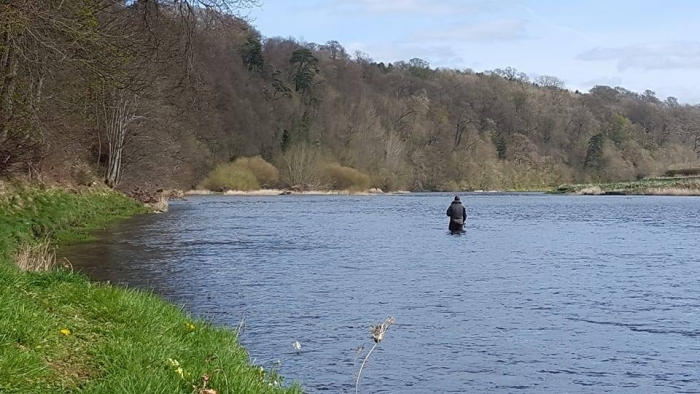 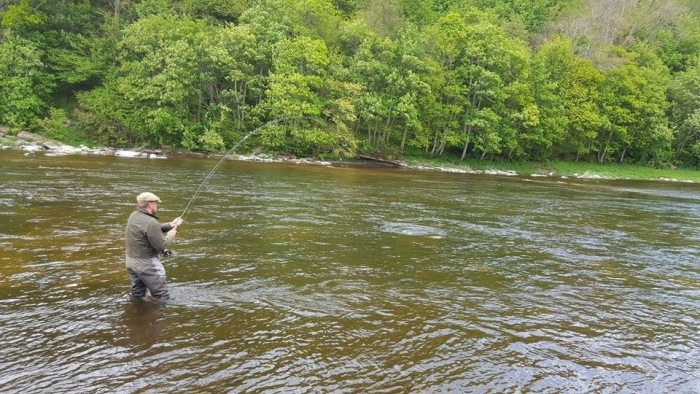 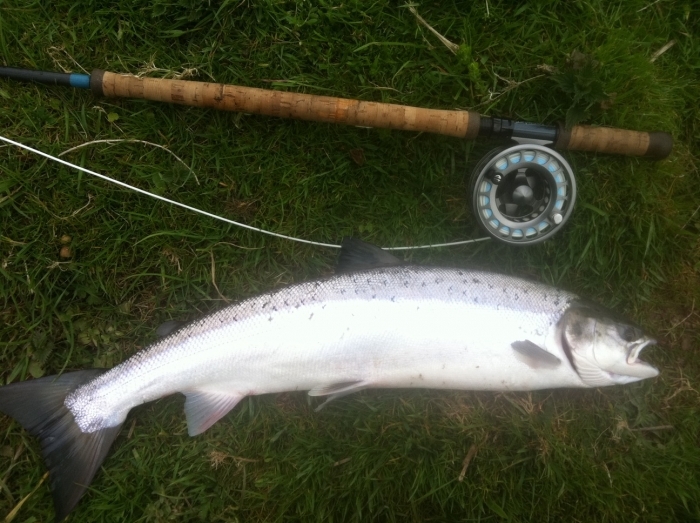 Any available fishing will be shown both here on our own Availability page and on the overall Tweedbeats Availability page covering all Tweedbeats members. 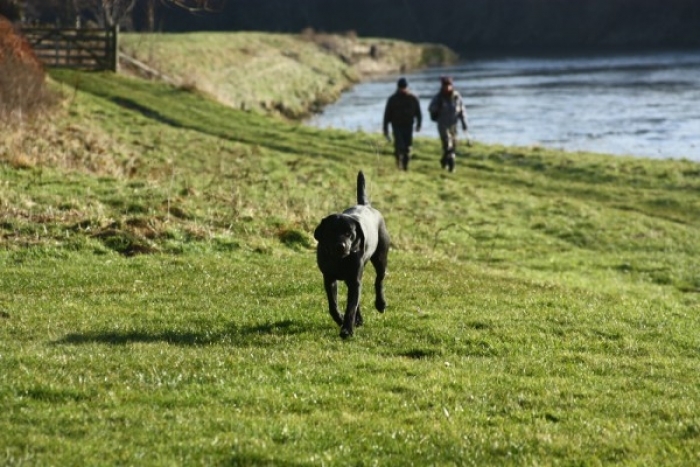 For more information, or to make a booking, please contact the Roxburghe Estates Office on 01573 223333 or email vroddie@floorscastle.com. 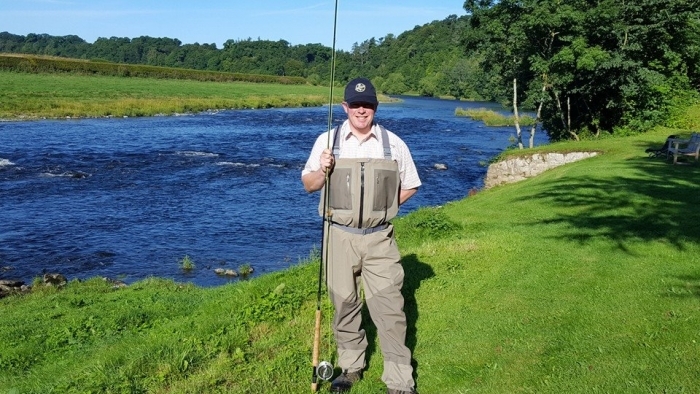 When you make a booking, you will receive further information on the beat, including detailed directions and a plan showing the pools.